Tau Touring is a small but dynamic professional travel agency that has worked for over ten years in the chauffeur-driven cars, rental services and local tourism field. The agency is based in Lucca, and it puts cars, minivans and minibuses with driver at everyone’s disposal for every requirement. We offer a reliable car hire service for transfers towards every destination without any limit on journey times. Our qualified experience in the sector of car hire with driver allows us to offer an impeccable service for any type of situation. Our office is located in the heart of Lucca, and it’s open 365 days a year. You will find our multilingual staff, always ready to help you according to your needs, and it will offer to you a high quality and personalized service. It is our aim to satisfy your requirements, and we guarantee reliable and always renewed cars and minivans: our fleet is composed by Mercedes cars, 8 seater minivans, vintage cars and 15, 20 and 35 seater buses. Our car hire service agency offers every kind of transfer from and to airports, ports, railway stations or every other destination that you want to reach. We work in a very detailed way in the most important and famous places in Tuscany, we organize not only transfers for work trips, fairs, events and conferences, but also organized and personalized tours for your holidays. 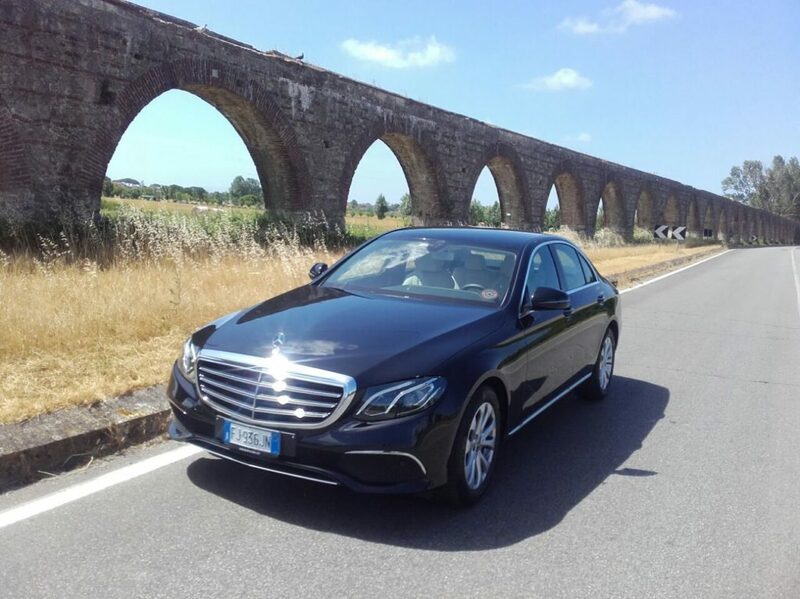 In a very safe and professional way we give a logistic help to those who want to visit Tuscany, and we assure them the support of our spanish and english speaking drivers. Lots of years of experience allow us to enhance our high efficient and qualified staff and our renewed fleet, and to give you personalized solutions in order to satisfy every kind of need. If you choose Tau Touring you will have the opportunity to enjoy a very professional car hire with driver service, chatacterized by reliability, punctuality and precision.